An Italian cafe recently made it's debut in the lower east side, it's called Gaia and it is Italian comfort food at it's best! 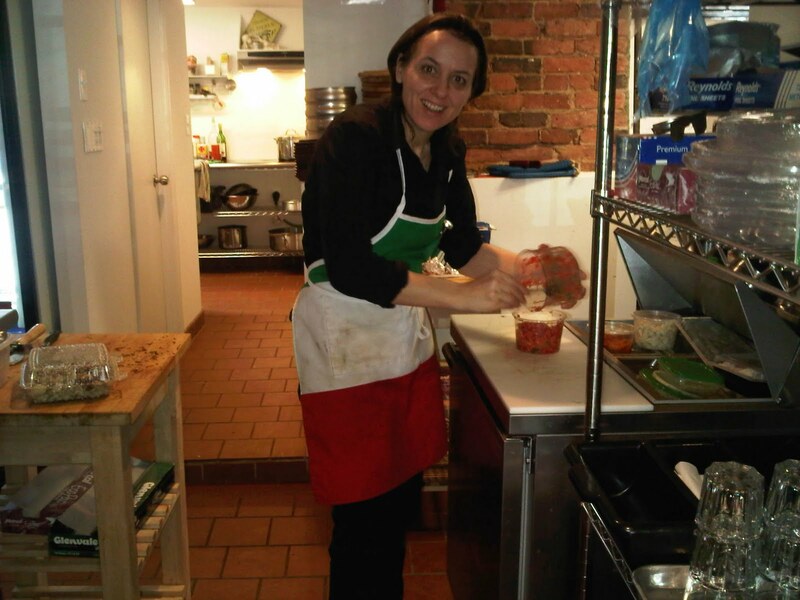 Named after it's creator and owner Gaia Bagnasacco, this amazing woman presents NYC diners with a rustic style that is nothing less then welcoming and endearing. 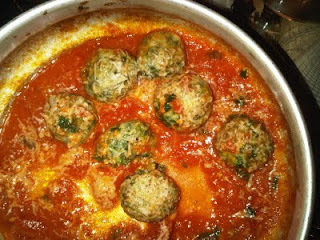 In this experience one sits down to old world Italian fare so spectacular in it's simplicity and made with that special touch of TLC. You can sit down to a perfectly orchestrated freshly made panini served on homemade foccacia (baked on premises) while sipping on a perfect European style cappuccino...and at an unbeatable price!! 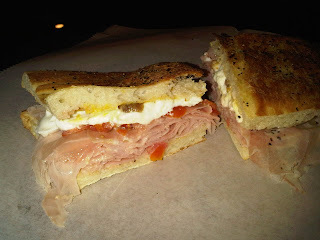 The panini Delizioso ($5) served on focaccia with prosciutto cotto, mozzarella, tomato, anchovies and mustard. Sounds a bit busy...but once all of the flavors hit your tongue...it has a perfect balance of sweet and savory. It's components are just phenomenal together! 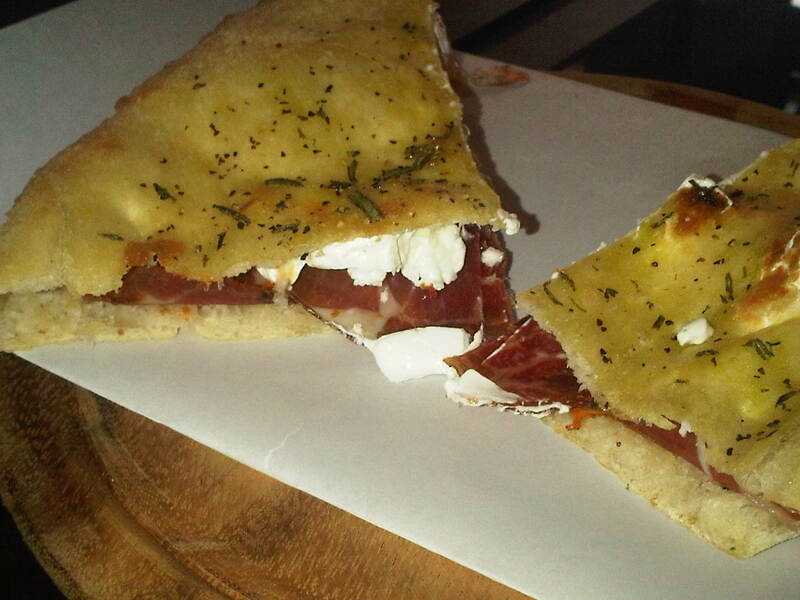 Spicy coppa with fresh mozzarella, a dollop of creamy marscapone and fresh basil ($5). 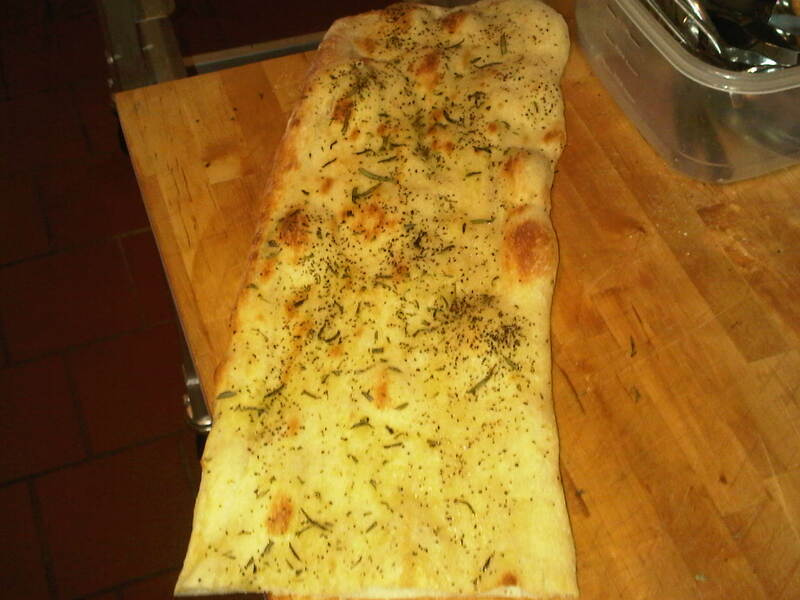 Handmade spinach and ricotta gnocchi in a pomodoro served with fresh baked focaccia ($7). These weren't dense like potato gnocchi but rather fluffy and extremely light. I really like Gaia's portions, not too much, not to little. You can leave a meal feeling satisfied and not completely stuffed. 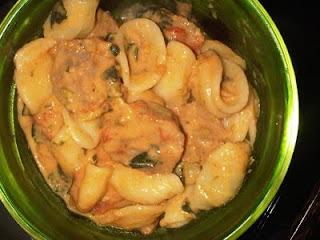 Orecchiette with sweet Italian sausage served in a pomodoro with a touch of cream ($7). Miss Gaia was hospitable enough to send over a sample of her special pasta of the day...and what can I say...you can't really go wrong with those ingredients! 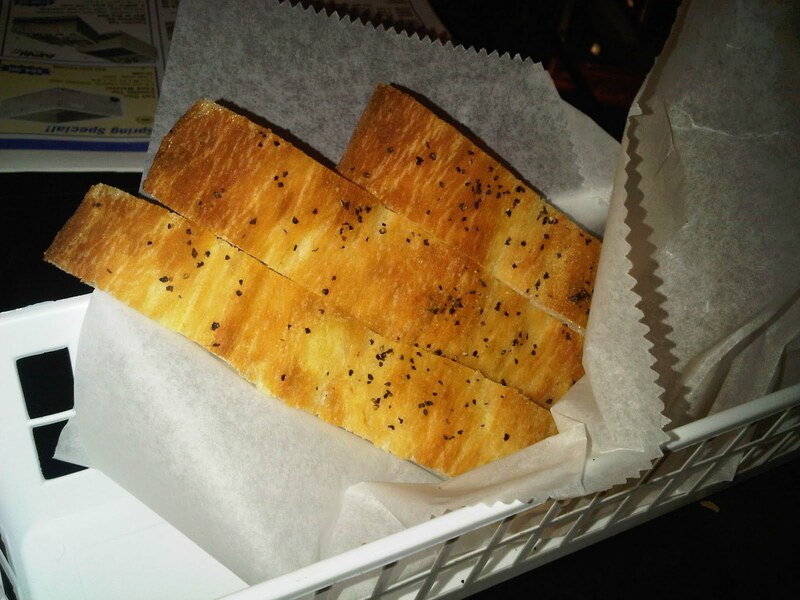 Gaia offers a wide array of specialty dishes, as well as, salads. You can choose to eat in or take away. 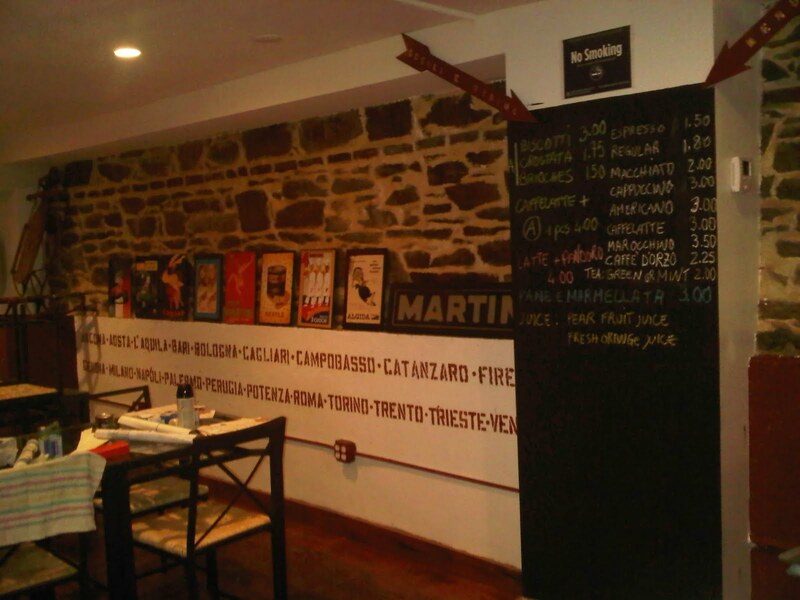 There are specialty Italian groceries availble including bottled beverages, Illy coffee, and mixed meats by the pound. You don't want to miss Gaia Italian Cafe. It's my new home away from home!